Gravois Aluminum Boats, which operates as Metal Shark, has received an $18.5 million contract to provide 40 PB(X) Patrol Boats, basic equipment and training. It has a hull length of over 40 feet, high maneuverability and a top speed of 40 mph. It features light ballistic protection and can mount a variety of crew-served weapons from an armored forward gunners turret. 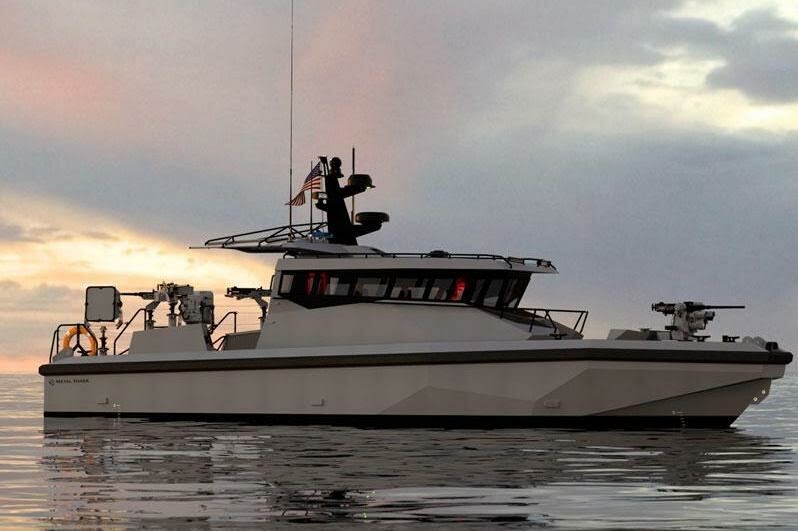 The Navy plans to purchase over 50 of the vessels, according to Metal Shark.